Governments in East Africa recently have made animal feed costs cheaper by removing a tax on the raw materials used in their production, although livestock farmers in the region are grappling with frequent droughts that impact the supply of commodities such as corn, sunflower and soybeans. Since 2015, the governments of Kenya, Tanzania, Uganda and Rwanda gradually have removed taxation on both feed and raw materials used in their production to increase access to meat, milk and eggs and also boost the feed production industry in East Africa. In addition, the removal of taxes on raw material for the manufacture of animal feeds has encouraged private investment in the East African feed industry. Kenya introduced the VAT on raw materials for manufacture of animal feeds in 2013, leading to an increase in the price of feed in the country. A survey by Egerton University’s Tegemeo Institute in October 2013 stated that the increase in the price of feed triggered by the VAT policy led to a 50% drop in sales of manufacturers relying on imported raw materials and 20% for companies that procured their inputs locally, according to the survey. Some feed manufacturers in Kenya say removal of VAT on inputs for feed production has helped stabilize the country’s feed industry despite a few raw materials still remaining on the taxation list. 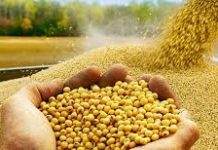 “Nevertheless, farmers will not enjoy the full benefit of VAT exemption until soybean meal, a significant input, is also exempted,” he said. 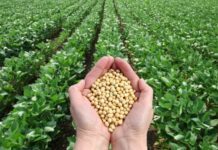 Kenya, which has an estimated 307 registered companies involved in large-scale feed processing, faces a serious deficit in soybeans with the country’s Ministry of Agriculture estimating the annual demand to be between 50,000 and 70,000 tonnes against domestic production of 10,000 tonnes. 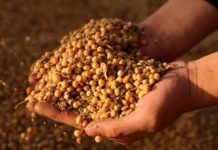 The deficit is overcome by imports from the United States, Brazil, China, Tanzania, Uganda, India and other African countries where soybean meal production is still low. 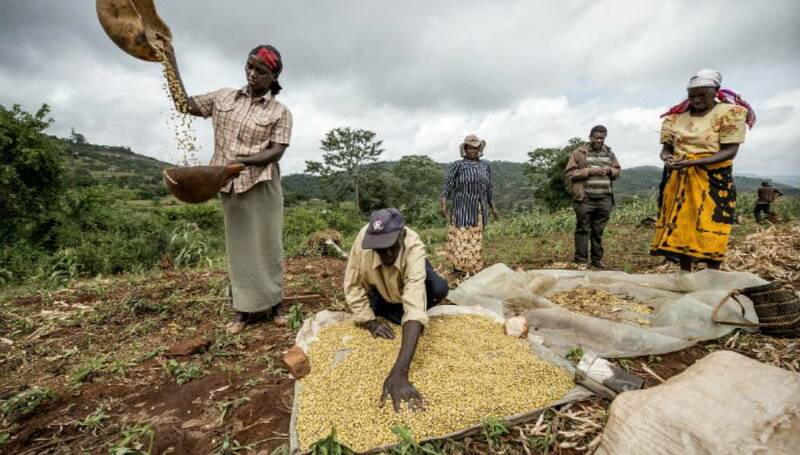 Kilimo Trust, an independent organization working on agricultural development across East Africa, estimates Kenya’s imports of feed raw materials at 5.5%, mainly oilseed cake and cereal bran. “These increases, as well as the expected use of the cross-breed cattle population to nearly 3 million, will require enhanced forage and feed production and feeding services, including improved pasture productivity practices and raining of farmers on livestock feeding and forage use,” the plan said. The removal of VAT on the sale of feed early last year, which came after successful lobbying efforts by the U.S. Grains Council (USGC) in partnership with Tanzania Animal Feed Manufacturers and Poultry Association of Tanzania, is one way the East Africa country hopes to increase access to quality animal feed. Demand for feed in East Africa is expected to increase 60% by 2022 from the 6 million tonnes in 2014, according to Kilimo Trust. Source: UK Agro Consult Ltd.